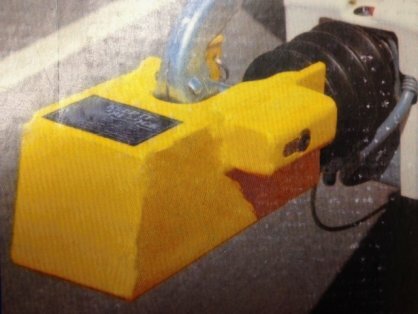 Keep It Alko Hitch Lock for trailers provides the ultimate security for horse trailers and commercial, plant and agricultural trailers fitted with the Alko hitch. This is one of the best locks your money can buy and is really simple yet effective to use. Please see our full range of trailer security products at Toller Trailers online store. All security items are dispathed using our low cost courier service.